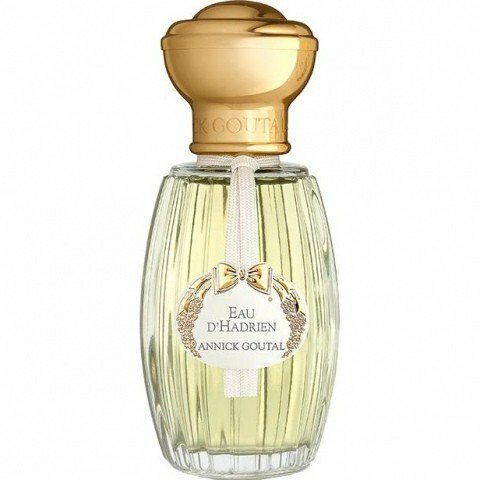 Eau d'Hadrien (Eau de Toilette) is a perfume by Goutal / Annick Goutal for women and men and was released in 1981. The scent is citrusy-fresh. It is being marketed by AmorePacific / 아모레퍼시픽은. No matter how lovely, it just DOES NOT LAST on the skin. It doesn't. Not a chance. It's as fleeting as a rainbow. 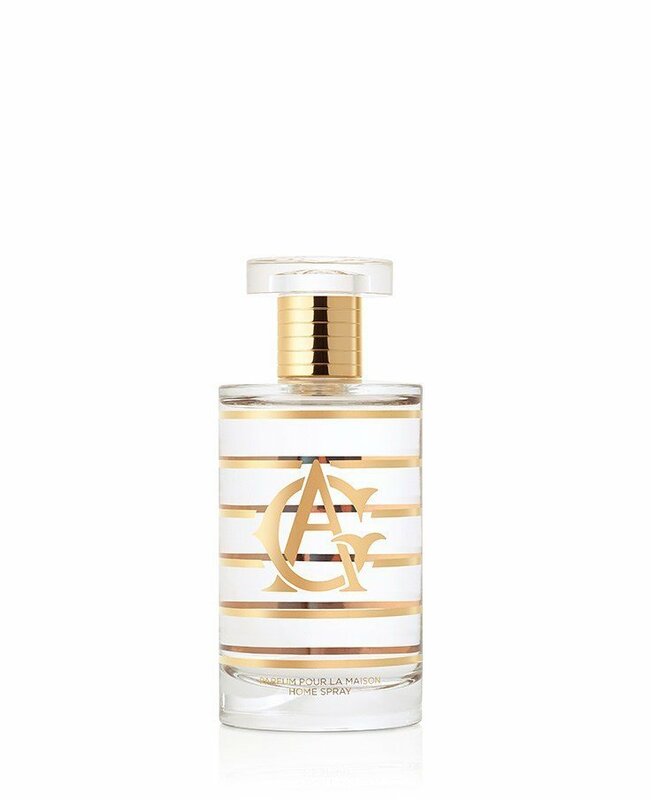 I do believe that the sales assistant must have been misinformed or confused when she thought I would like Eau D'Hadrien when I had made it quite obvious that I loved my florals and had little tolerance for citrusy fragrances. When I got home and opened up my 15ml sample of this fragrance, to put it bluntly, I was horrified. Seeming that every cleaning solution in my house is lemon scented, this fragrance certainly doesn't remind me of happier times. Had I been born a billionairess and had someone else do my household chores perhaps my view of this fragrance would be a little different. Also having alcohol added as an obvious component to this fragrance, only makes me think of tequila with lemon and salt, usually after five tequila shots too many. 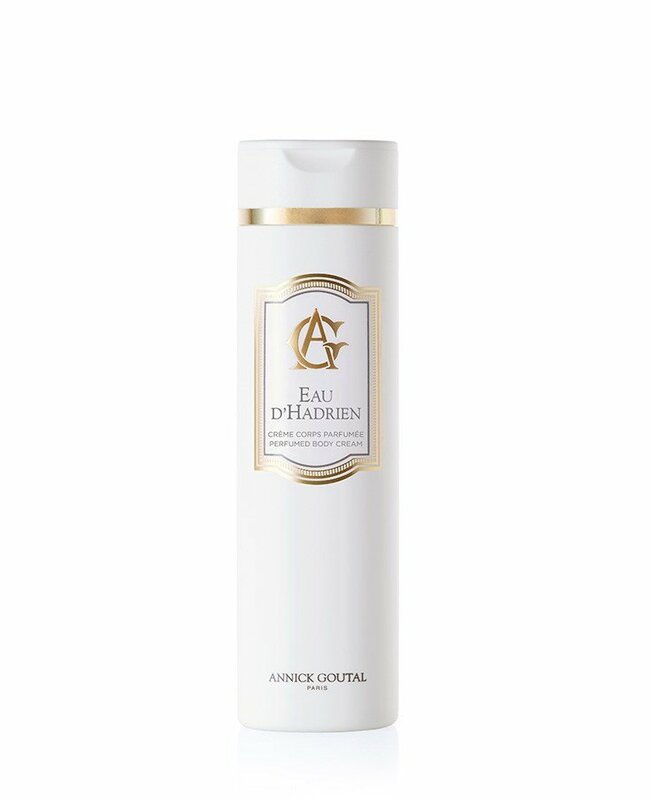 There's no doubt in my mind that Eau D'Hadrien is more expensive and sophisticated smelling than detergent, however that still doesn't make me love it. To me this isn't a bright, happy and uplifting fragrance, it's more sharp and rigid. Perhaps a fragrance better suited to men rather than women. With that being said, I will be trying this on my man just to see whether the scent becomes more likable that way. On a better note, this fragrance lasts well, I guess that's one good aspect. But unfortunately this fragrance fails in my opinion. Before the reformulation (2010? 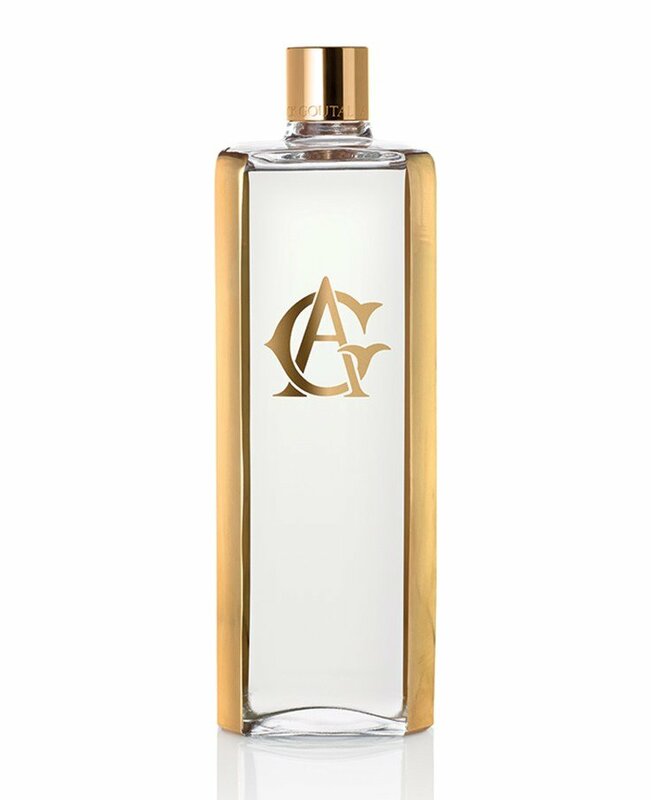 ), this was a beautiful, simple, refreshing perfume. I think it was the first niche perfume I bought. Just a lovely go-to scent when you feel hot and sticky and want a pick-me-up. In fact, it was perfect for men or women and for any but the most formal occasions. Unfortunately, I've tried some from after the reformulation, and the lemon is now less sparkling. It seems like there's less cypress as well. Now it's more of a plain lemony dish detergent, and I don't think it's worth wearing. 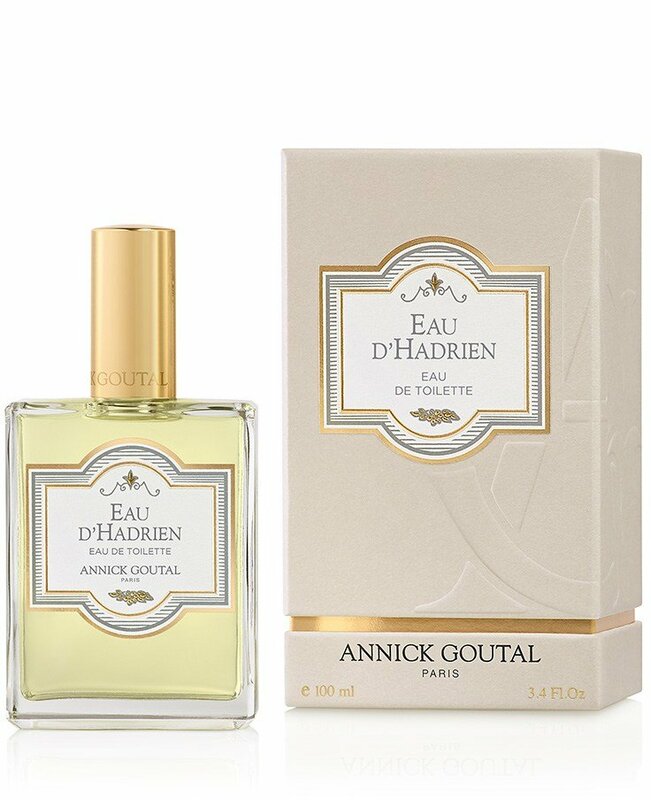 Sometimes less really is more, and Annick Goutal EAU D'HADRIEN perhaps exists precisely in order to demonstrate this verity. Unfortunately, tempus fugit, and so does EAU D'HADRIEN, faster than the father of an unwanted child, I'm afraid. 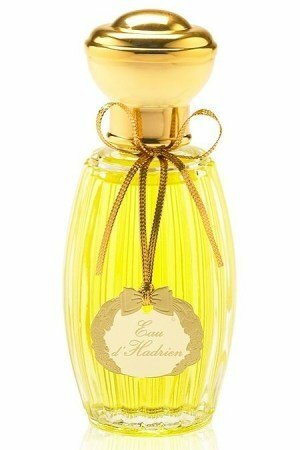 Of course, all good things must come to an end, but EAU D'HADRIEN edt is extraordinarily evanescent on my skin. Looks as though I'll just have to try the edp, because this lemony-cypress wonderfulness has really won me over. We are in high EAU D'HADRIEN season here in Boston, and I'm reaching for this bottle all the time. Really this has turned out to be one of my favorite citrus compositions. 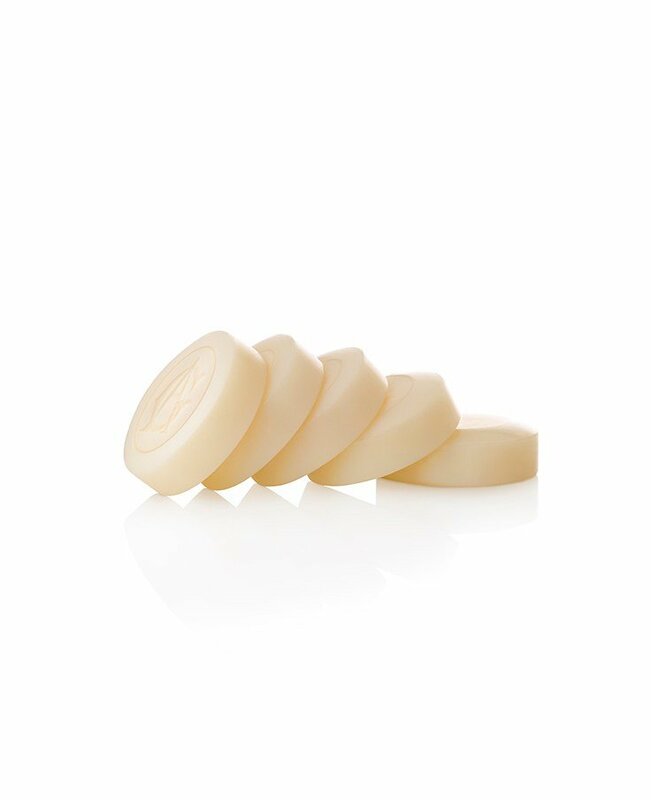 EAU D'HADRIEN is to lemon and cypress as Hermes CONCENTRE D'ORANGE VERTE is, well, to green oranges! I should add that my first encounter with this fragrance was less than felicitous, as I, too, encountered the dreaded Lemon Pledge effect reported by so many disappointed naysayers. 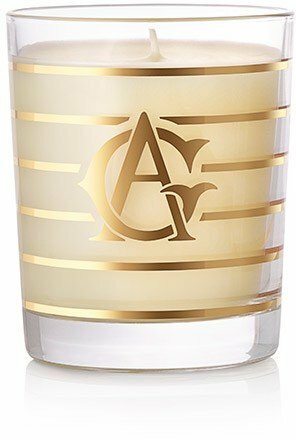 I have since been persuaded to believe that Annick Goutal sample vials are undependable. This fragrance was launched in 1981. How long was my sample vial sitting in a warehouse? That is the question, and thanks to my natural predilection for skepticism, I went ahead and bought a bottle of this splendid citrus scent, on the strength of the rave reviews it has received far and wide. I am delighted to be able to report that they were right! I stand corrected, and now will think twice before rendering a final judgment on any perfume based on a sample vial of unknown origin, handled in unknown conditions, and stored God knows where, for who knows how long?